I've been rearing to write about this a couple of weeks ago but my schedules were just pretty tight. I had about 3 events every day so think about that LOL. Anyway, I tried and schedule to have my van cleaned and take photos of it but when I arrived in my friendly neighborhood car wash, there were like 8 cars in the garage and no obvious place to take pretty photos of the experience using these new products (^_^) and heaven forbid they should make some space for me but I figured I could always tell you how it is on how to use these products. I asked the car wash boys to use it (I admit I don't really wash cars that much!) and they were a little hesitant at first. They have their own different set of soaps and shampoos and it wouldn't be done faster, but I arranged this a couple of weeks ago with the owner and I only got the nod the day before so they didn't really have any choice, I'm that convincing. Our van is the Mitsubishi Space Gear Delica Executive Edition, obviously from the same Japanese car maker. It's green and it's a bit old, but very comfy. The version we had wasn't the short one and is pretty roomy. The reason I don't really wash cars is because it's a real burden to do because I normally use rags, soap and foam. Takes me around a couple of hours to finish because I want it clean as a whisk. Add to that a real weird phenomena, because of the 5 times I did that, it rained 4x afterwards. Imagine my face after seeing it clean and dry in the morning, then wet and full of marks in the afternoon. Not funny. I spend quite an enormous amount of time wiping it with rags and newspapers so I could see the glass shine. I only thought about having it cleaned by other people because with the labor and back aches I got from doing it my self I don't think it'll be worth it. But this might actually change my mind. Have you heard of Auto-Gard? They sent me a full cleaning kit a few weeks ago and I wanted to put it to the test. I had them use the Auto Gard Car Wash Shampoo. 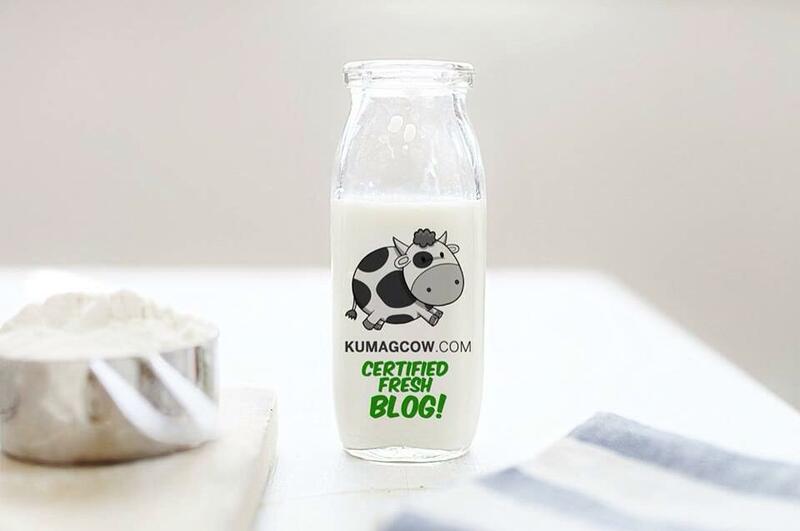 When I saw the brand, I thought I probably have seen it a couple of times as they've been in the market since the 90's. It comes with instructions on how to use it, but I think it's pretty simple. You just have to know the ratio, 5 bottle caps in 4 liters of water. You can use a sponge and do the karate kid moves so you can hone your skills and battle the forces of evil afterwards. This takes no rocket science and you just need to rub it in on the front of the van and work your way to the back. It was not as thick as I thought it would be and it was easy to apply. What's good is that even after all these things, it's going to be fine on the paint because it wouldn't promote oxidation. Doesn't that sound so re-assuring? The sponge they were using at the car wash was actually a little dirty and worn out so I also asked the kind kuya to use this instead. 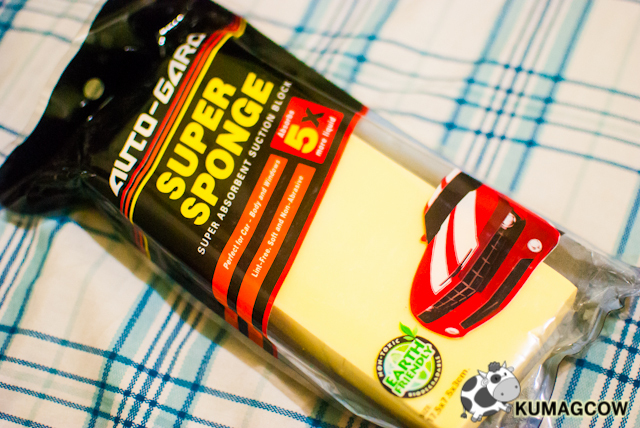 The Auto-Gard Super Sponge was handy, and it was better because one dip on the pail means it could get more of the Auto-Gard Shampoo solution in one go. 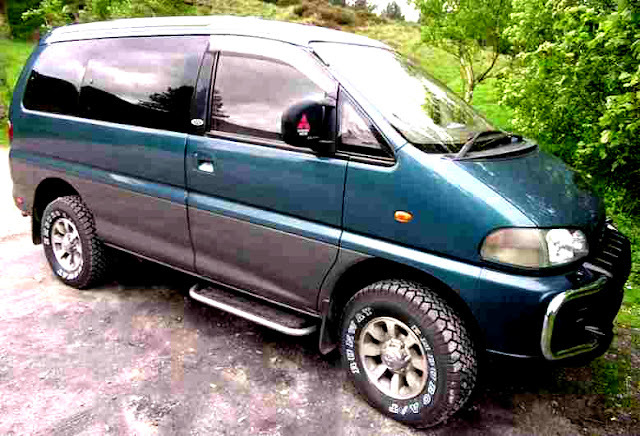 It's a time saver, aside from that, it takes care of the surface of the van without being too abrasive. Plus it made all the windows clean, no lint residues on the surface at all. You also don't need to put too much effort drying and polishing the car. It's that good. For those who fear the infamous water marks, fear not because they won't leave you standing in the rain. 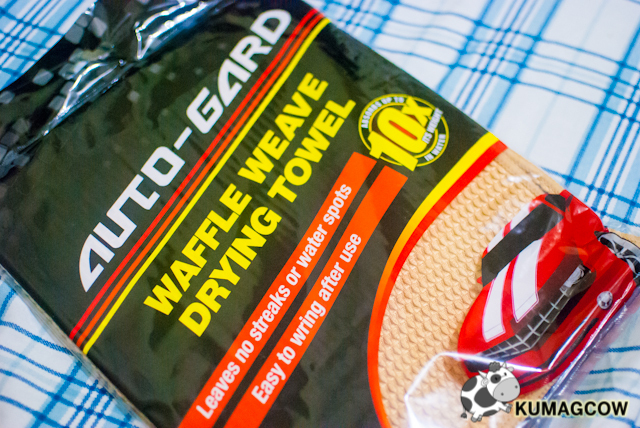 They've got the Auto-Gard Waffle Weave Drying Towel to make sure you've got those removed. You can also use this and squeeze the water off and you won't have a hard time to get the car dry. Again, that's just going to be less time for chores and more time with the bae, I mean family. Believe it or not, this cloth can actually absorb 10x its weight in water. I would have used this on my oily face but the van is our priority today! Ha-ha! 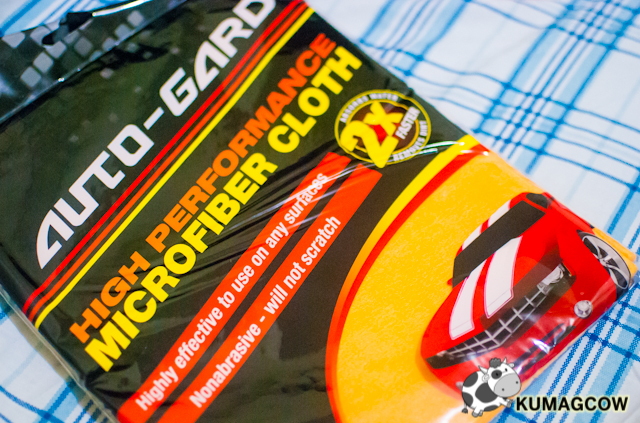 Aside from that, I also had another guy get the job finished with this Auto-Gard High Performance Microfiber Cloth. This thing attracts and lifts dirt and dust so if you've got some left on the van, then it's going to be easy to check every nook and cranny. If you're van is clean and you don't leave anything wet, then you're taking care of your vehicle right. No water means no rust, no rust means you're going to have your car last for a long time. It's your baby, it's your high ticket investment, and Auto-Gard is just the right way to take care of it. By using the right cleaning materials and products, it would benefit you, your friends and family for generations to come. Your car isn't just a tool to get you from point A to point B, it's your refuge, it deserves proper care. You spend a LOT of time in it and if you don't take care of it, it won't be getting that great resale value either if you plan to upgrade in the future. 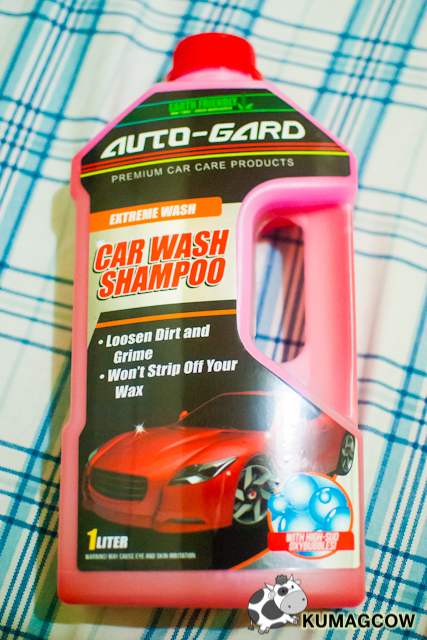 For those who want to experience Auto-Gard you can get them easy at Ace Hardware, Handyman, Wilcon Depot, Truevalue and all leading car wash shops nationwide. Oh by the way, the guys over at the car wash wanted to keep the left over shampoo and cleaning kit, but NOPE, not gonna happen! It's mine! /*cto,photo of van not mine.